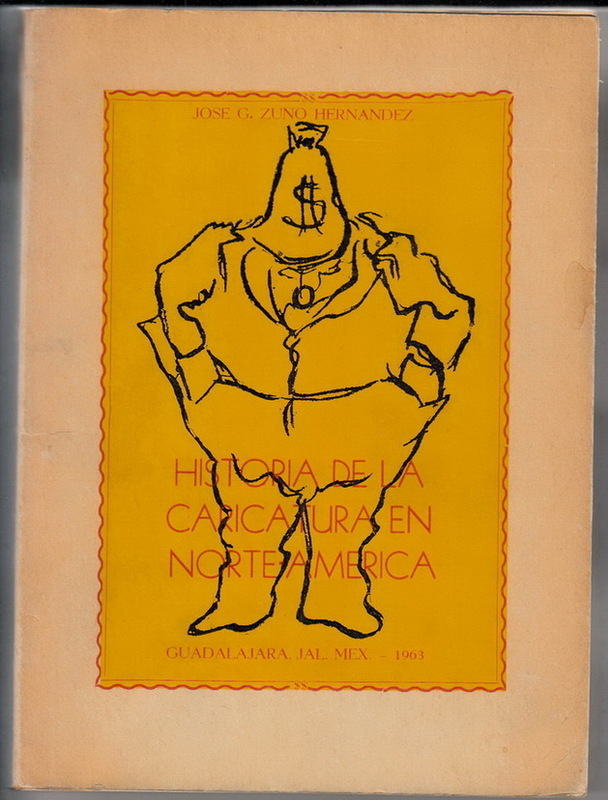 Historia de la Caricatura en Norte-America. The Traditions Common to the Gospels of Luke and John. Modern Painters. Volumes 1 - 4.